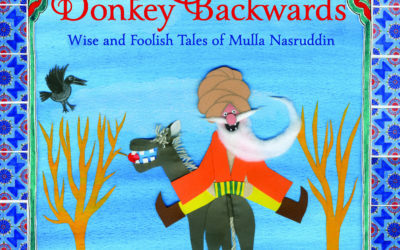 See our latest book reviews and search for all previous reviews. We’ll be adding more over the coming months, so check back to see if your favourite book has been reviewed by us. 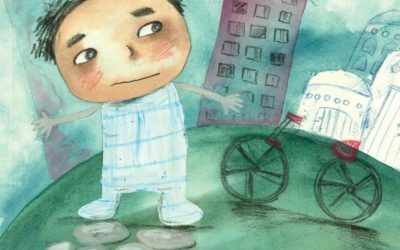 This picture book focuses on the isolating impact of war on Syrian children, who are forced to always stay at home because the once safe and fun world outside has changed to a place of danger. 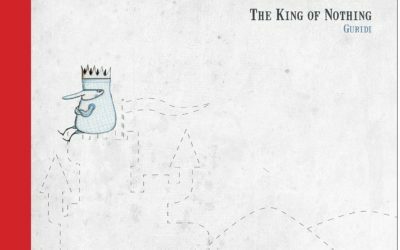 The King of Nothing is about abstract concepts: stubbornness, imagination and the very nature of existence. 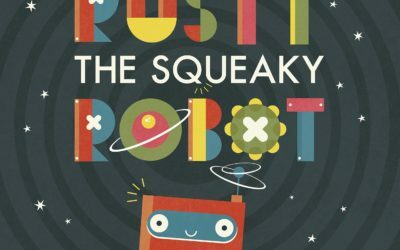 With its witty text and beguiling illustrations, this picture book honours the absurd in a way that marks it as a true one-off. 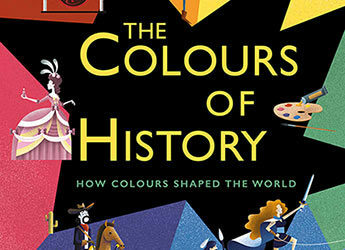 A fascinating illustrated introduction to aspects of the role of colour in history. 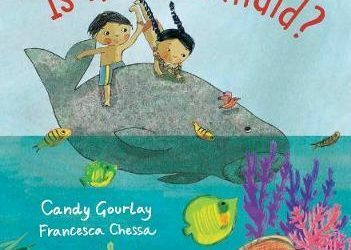 A story told in sounds and pictures from a versatile Italian illustrator. 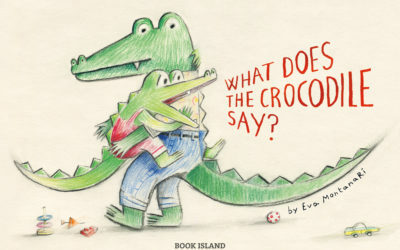 The mellow colours of the crayon illustrations bring reassurance and comfort as little croc goes to playgroup for the first time. 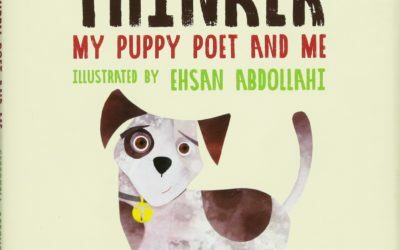 Pleasant poems about young Jace and his dog Thinker, which thread their way between fantasy and reality. 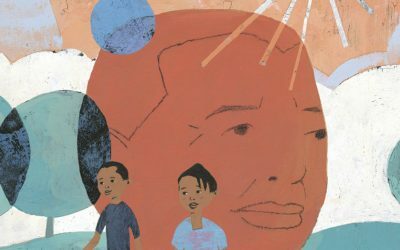 Once again the New York Review of Books Children’s Collection widens our horizons! 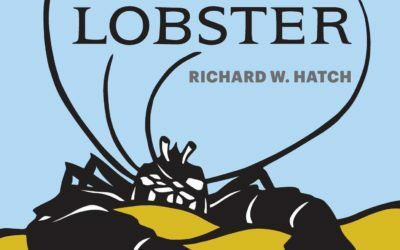 The latest addition to their dozen or so titles is a collection of all of Richard W. Hatch’s Mr Lobster stories, originally published in the US in two books in 1935 and 1939, and here complete with the distinctive illustrations which Marion Freeman Wakeman created for them. What to do when a new member of the family arrives? 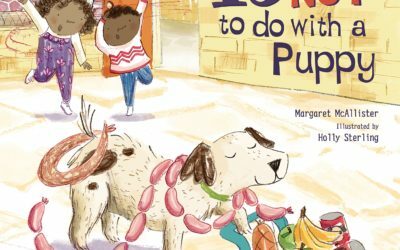 No, not a baby, though this is a frequent theme in picture books – but a puppy? This is indeed a situation that many families will face and it is one that does need addressing. There is a crocodile in the water-hole, a carnivorous crocodile terrorising those who want to enjoy the water. 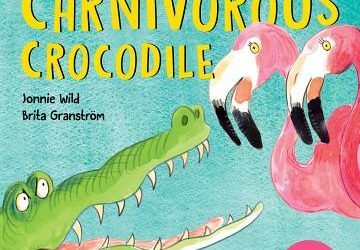 Can the animals defeat the bully?